Blanc cork flooring will be known as the comfortable, inviting mark of home that will welcome your family back after a long day. Manufactured in Portugal, its soft cork surface, provides a casual elegance while additional features such as WearTop Armour, HydroCore and JointShield, will provide the durability you expect from APC Cork flooring. The narrow profile of 7 in. x 46 in., creates a slender profile that will compliment any design style. 17 sq. ft. per carton and carton weight: 25 lb. 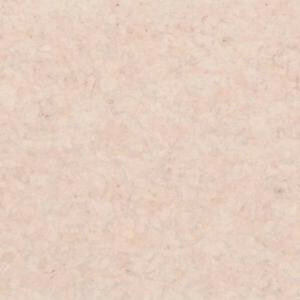 Buy online Blanc 10.5 mm Thick x 7 in. Wide x 46 in. Length Engineered Click Lock Cork Flooring (17 sq. ft. / case) Blanc Plank, leave review and share Your friends.